O801-Flare font family series mainly provide Regular,Italic,BoldItalic,Bold and other font styles. 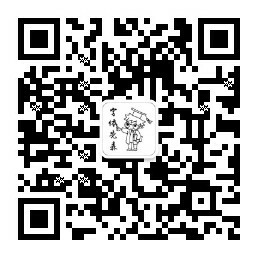 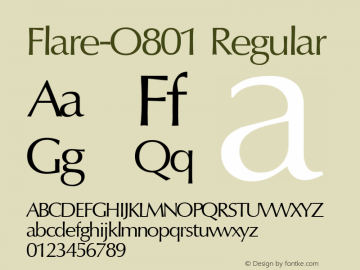 Flare-O801 font family series mainly provide Regular,Italic,BoldItalic,Bold and other font styles. O801-Flare-Xbold font family series mainly provide Italic,Regular and other font styles. 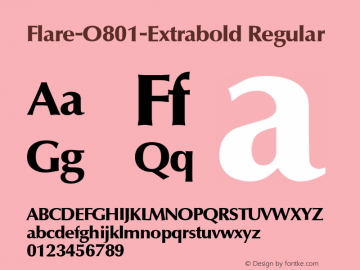 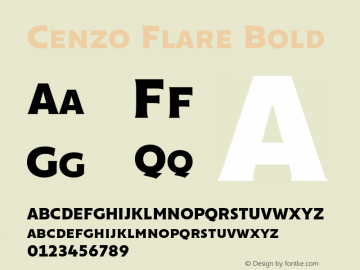 Flare-O801-Extrabold font family series mainly provide Italic,Regular and other font styles. 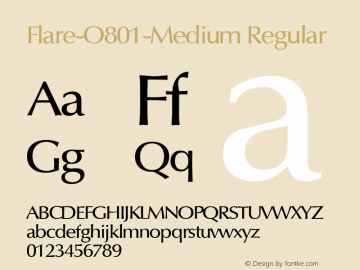 Flare-O801-Medium font family series mainly provide Regular,Italic and other font styles. 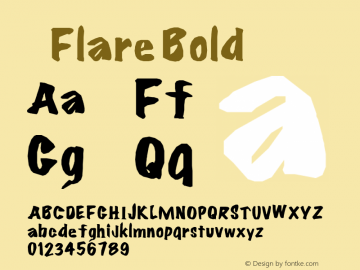 ©Flare font family series mainly provide Bold and other font styles. 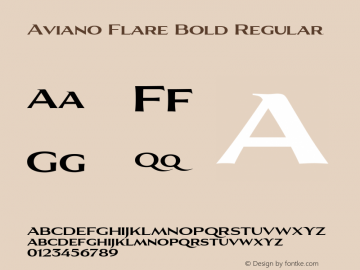 Aviano Flare Bold font family series mainly provide Bold,Regular and other font styles. 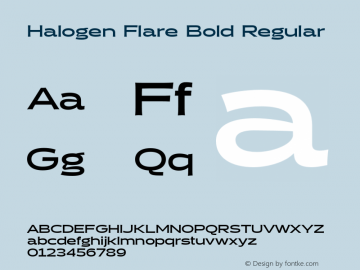 Halogen Flare Bold font family series mainly provide Regular and other font styles. 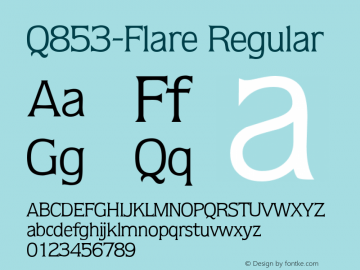 Q853-Flare font family series mainly provide Bold,Regular and other font styles.